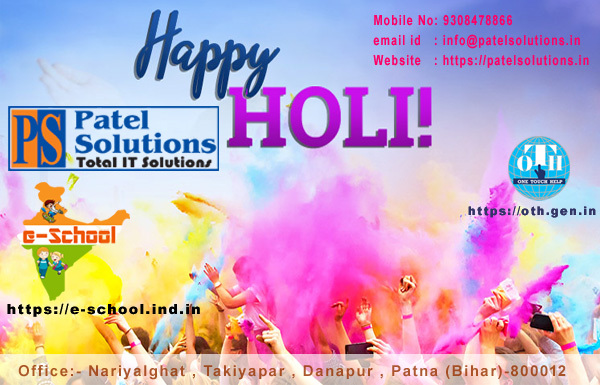 Patel Solutions is a 'IT' solution company, The Company has been promoted by some highly experienced Professionals dedicated to provide total IT solutions under one roof. 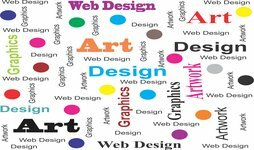 It possesses not only the latest technology gadgets but also the most knowledgeable and experienced hands to offer most user friendly customized solutions. We have been creating quality web applications,mobile application and Software development since 2010 and consistently gaining new insights into what makes a perfect IT application.Our programmers are very aware of how important the application performance is for your business's success. With experience across all major industries, we create solutions for meeting the most challenging IT problems. We combine deep technology expertise, architecture solutions capability and program management skills to help you integrate and acquire new capabilities for heterogeneous systems that span both mainstream and emerging technologies. Within the months of its operations, Patel Solutions has carved a niche for itself in the IT industry and has increased its business by acquiring some major domestic projects. No doubt the company has been able to make a name for itself in a relatively short span of time only because of its ability and commitments to ensure customer satisfaction by rewarding quality work on right time and in a right manner. We believe in teamwork. With every new day the quest for acquiring new competencies continues. Forever searching, experimenting, innovating, learning, moving ahead with our sincere efforts and dedication, shaping the future, and challenging our competencies to create new opportunities, is a never-ending process in the company. We love the web and the work we do. We work closely with our clients to deliver the best possible solutions for their needs. We believe in lifting our services and surpassing our capabilities every time our clients entrust us with mission-critical projects. We handle changes proactively and develop skills and strategies to meet the challenges of a volatile software market. We work in collaboration with our clients to highlight areas where further efficiencies can be achieved; and better results can be delivered. 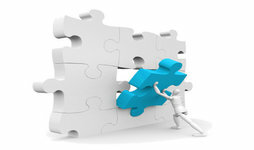 We aim at providing full added value business process support wherever necessary. We utilize advanced technology, and established processes in a structured and innovative way to achieve desired results. 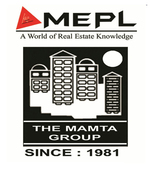 We are totally committed to quality and take satisfaction in our ability to exceed client expectations. Our team members will work in collaboration with you to achieve your business goals through conscientious planning and execution. Our actions are guided by our Vision and Mission, with a firm belief in our Core Values, which gets reflected in our interactions with all our customers, our investors, and our employees. 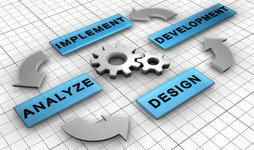 We assist large enterprises and startups in making critical business decisions. We helps you uncover the opportunities of growth and innovation by building cutting-edge web applications that redefine emerging market trends and creates new opportunities for your online business. 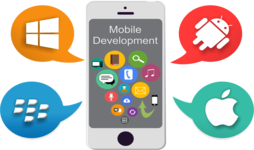 Our mobile application development services help you address evolving market challenges by defining, designing and building applications tailored to meet your specific business requirements. Our consulting and IT staff augmentation services helps enterprises and businesses to leverage domain expertise, skills and technology to procure world class software and IT outsourcing solutions . We offshore software development services help you craft a vision for your organization and then implement a result-oriented technology framework that will turn that vision into reality. 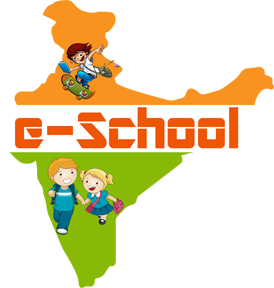 e-School is a compact package and multipurpose school management suite that helps to increase efficiency and productivity of school many fold. It is designed to provide state-of-art web technology so school may have a software solution that provides seamless control and instant availability of required information. 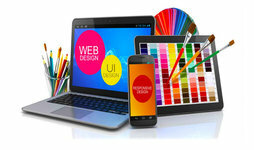 Its user friendly interface and simplicity in navigation makes it markedly easy to use. e-School provides complete package of CCE (Continuous and Comprehensive Evaluation) from class I to X in one pack for CBSE affiliated schools. Device independent (access on with any device). Customize as per your curriculum. Customized report to fulfill your requirements. 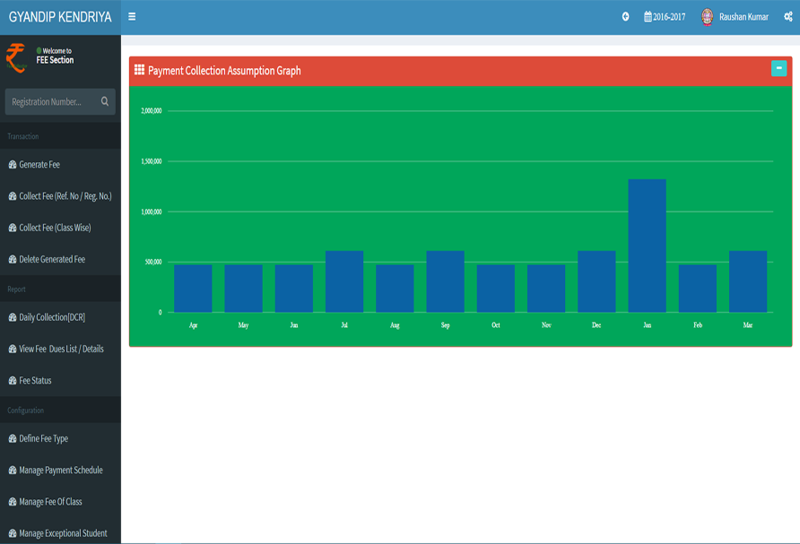 Automatically publish the result(s) on your website. Complete marks history of student(s). e-School provides cloud based solutions to establish an effective communication system between School Management, Teacher, Staff, Parent & Student. Easy integration of data (Notice, Class Routine, News, Gallery, Homework, Parent meeting, Exam Routine, Transfer Certificate) with your official school website, means there is no need to maintain the daily activity on website. Fully customize the features as per your needs. Provides Minimal cost solution to the School.